Our paper provides the first evidence of the impact of disclosing KAMs on audit quality in Thailand, where KAMs has been implemented in 2016. We observe two years before and after its implementation by analyzing the data of 399 listed companies with 1,316 firm-year observations. Instead of using discretionary accruals as a proxy of audit quality to capture this impact as similar to previous studies, we use type of audit firm, which is representative of input dimension of audit quality, in doing so. We provide evidence that in Thailand the disclosure of KAMs improves audit quality when using a number of KAMs as a test variable. Weerapong Kitiwong และผู้แต่งคนอื่นๆ. (2018) Do Key Audit Matters Really Improve Audit Quality? Evidence from Thailand. 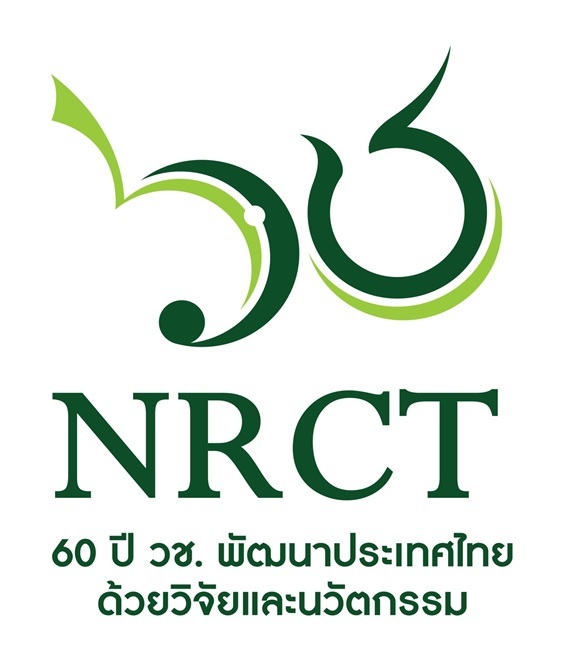 คณะบริหารธุรกิจ เศรษฐศาสตร์และการสื่อสาร มหาวิทยาลัยนเรศวร:ม.ป.ท. Weerapong Kitiwong และผู้แต่งคนอื่นๆ. Do Key Audit Matters Really Improve Audit Quality? Evidence from Thailand. ม.ป.ท. :คณะบริหารธุรกิจ เศรษฐศาสตร์และการสื่อสาร มหาวิทยาลัยนเรศวร, 2018. Print.